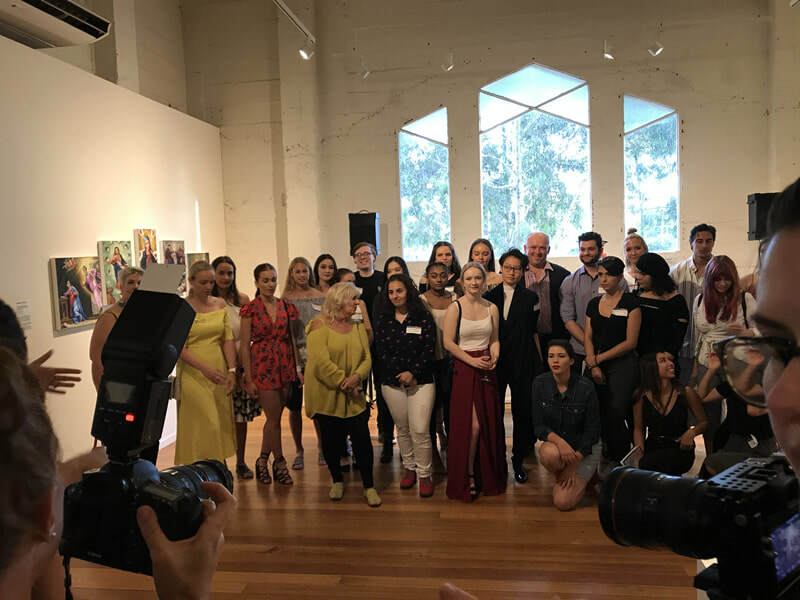 Fireworks 2018 celebrates the accomplishments of high achieving art and design students in Years 11 and 12 who live, work or attend school in Moonee Valley. 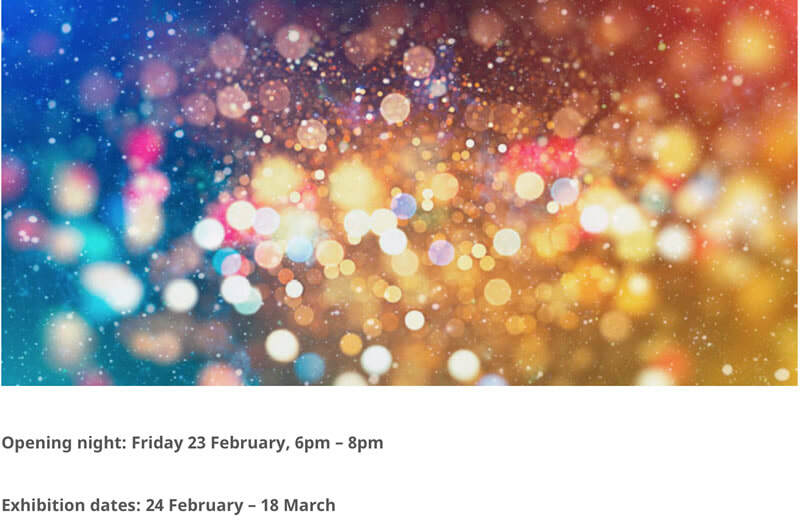 This exhibition provides a platform upon which they can share their work with the greater Moonee Valley community. The exhibition opened Friday evening and was attended by many members of our school and wider community. 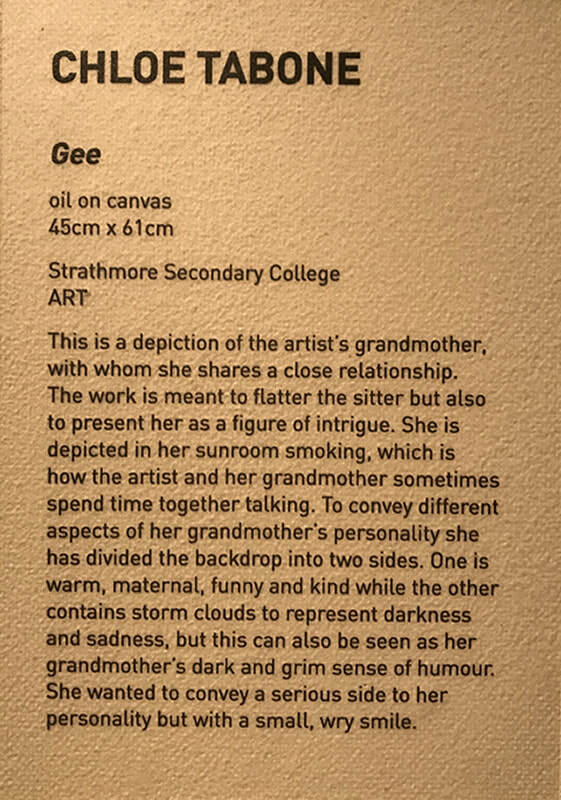 Strathmore Secondary College has one student exhibiting, Chloe Tabone. 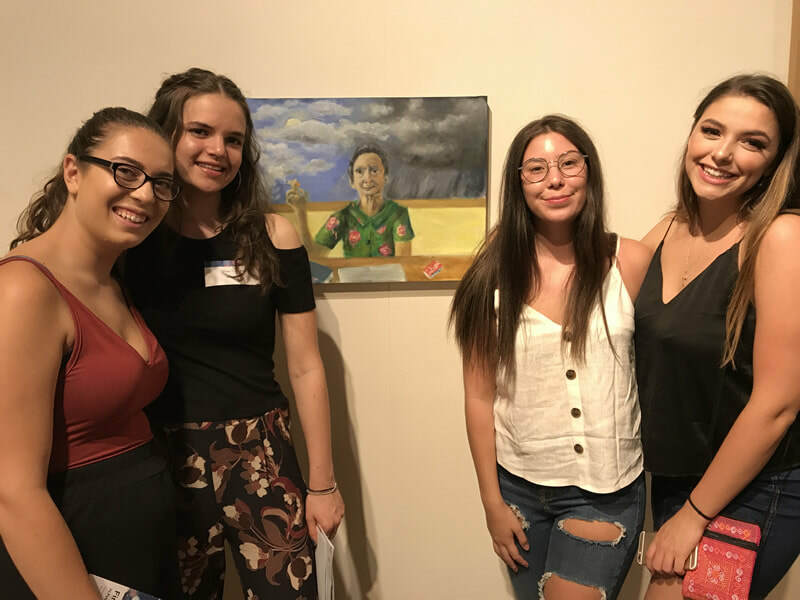 Chloe attended Friday with her family where she proudly showed her work. There were many members of her current year 12 cohort there to support her. 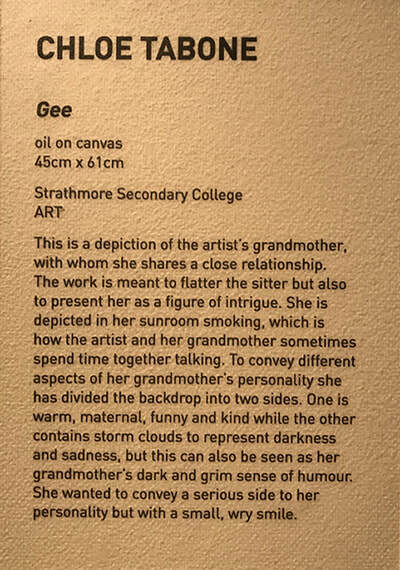 Her work titled, Gee, depicts a portrait of her grandmother. 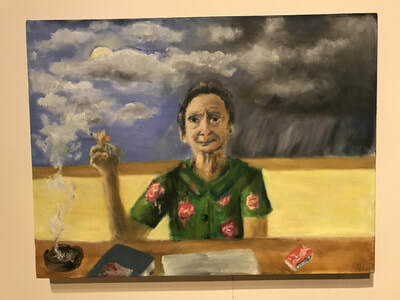 It was painted in detail using oil, which, Chloe applied to the surface of a canvas that she stretched herself. The exhibition will be open from Friday the 24th of February until the 18th of March and is free to attend. 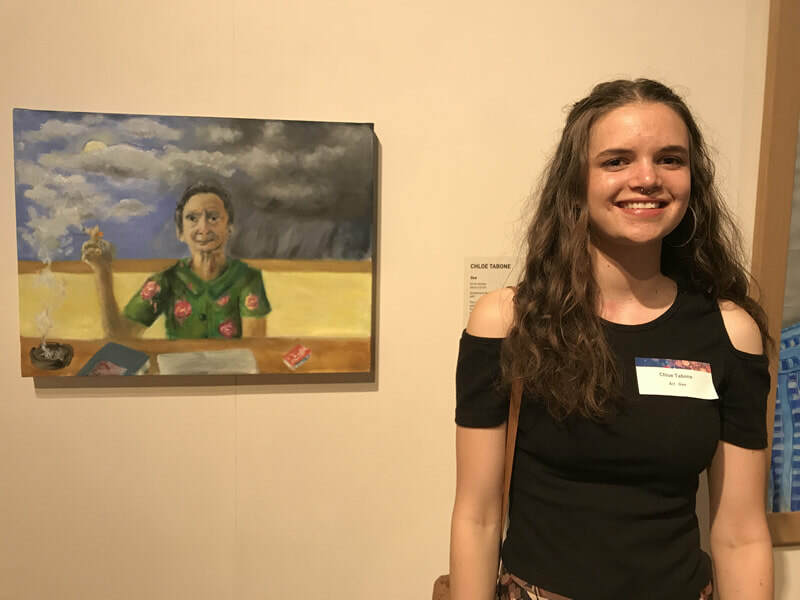 The Art and Design Faculty would like to congratulate Chloe on her excellent achievement.